Dr. Chodakiewicz has served as a Visiting Research Professor in Poland, Russia, and the US. He has taught at Pierce College, LA City College, Harbor College, University of Virginia, Loyola Marymount University, and the Institute of World Politics. He has weekly publications in Najwyzszy Czas! He has also published in World Politics Review, Totalitarian Movements and Political Religions, The Intelligencer: Journal of U.S. Intelligence Studies, and Glaukopis. He has delivered public lectures for the Institute of World Politics, Heritage Foundation, and University of Virginia. He has served as a consultant for several documentaries and productions, including some for the History Channel and CNN. He has received multiple awards, grants, and fellowships. 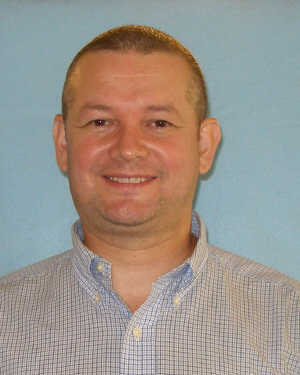 Dr. Chodakiewicz teaches International Relations at Patrick Henry College.